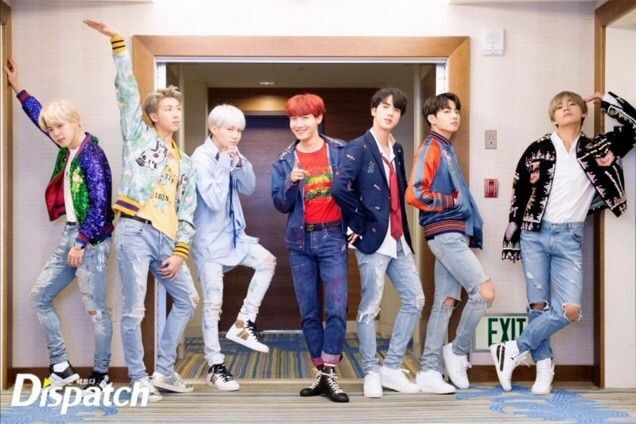 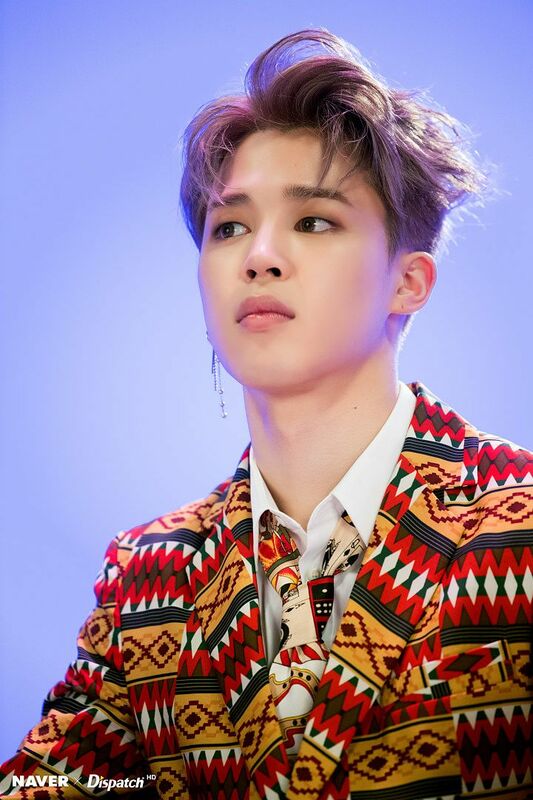 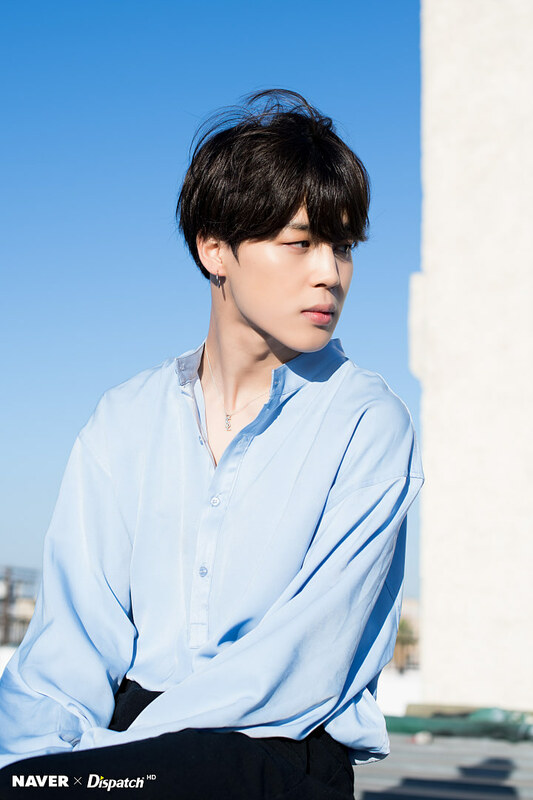 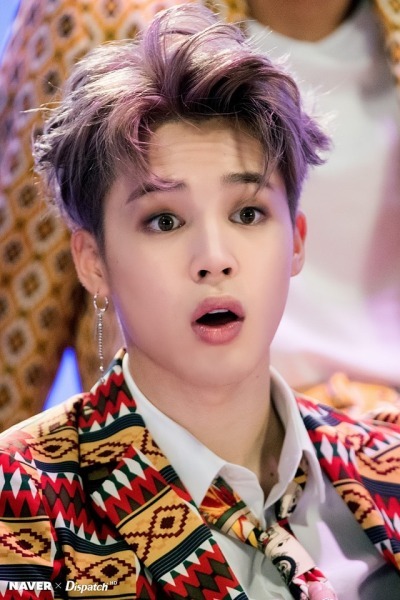 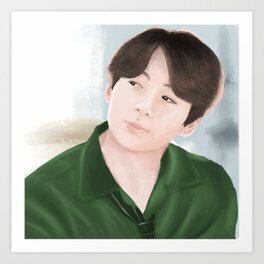 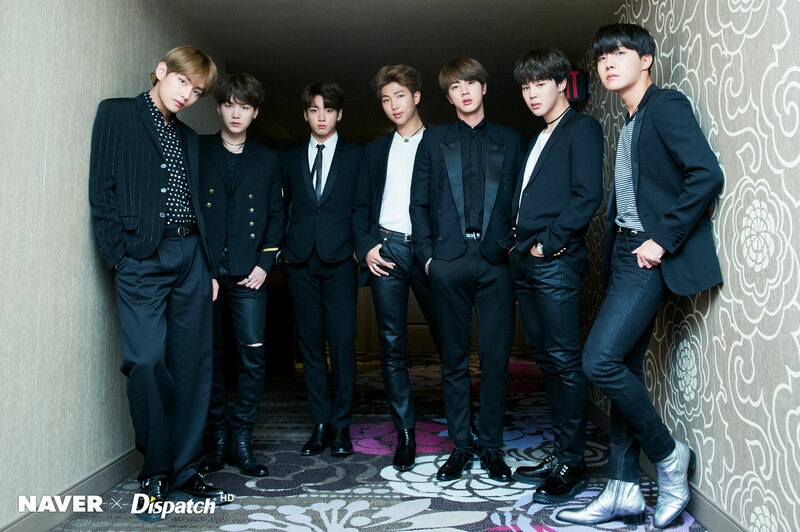 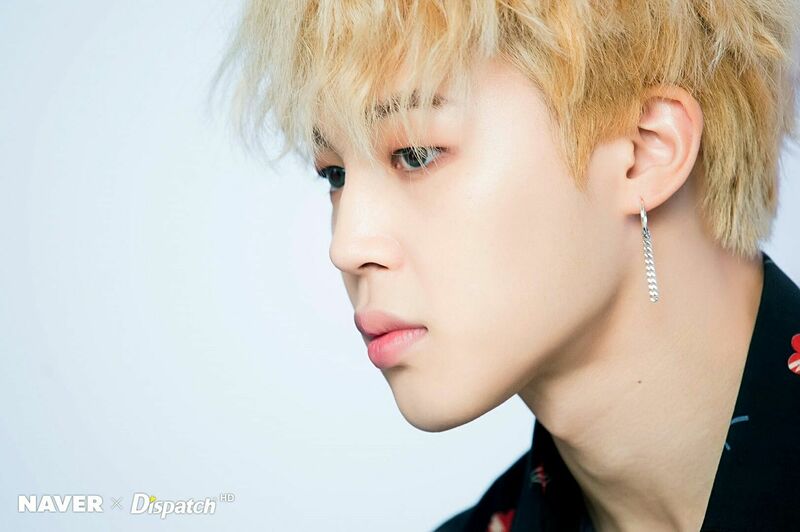 PARK JIMIN PH || #Love_ya_Jimin❣ on Twitter: "[PHOTO] Naver x Dispatch D-Icon BTS in LA Jimin Preview #JIMIN #지민 #방탄소년단 @BTS_twt… "
[NAVER X Dispatch] BTS at Billboard Music Awards - Jimin. 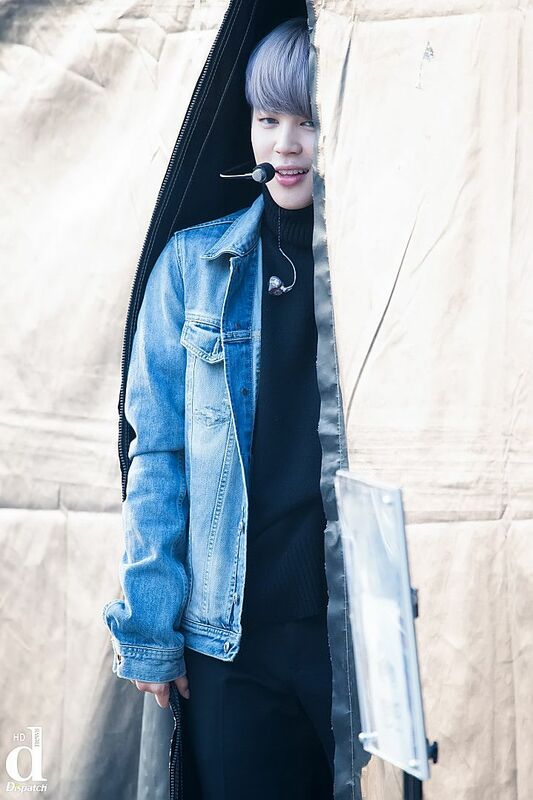 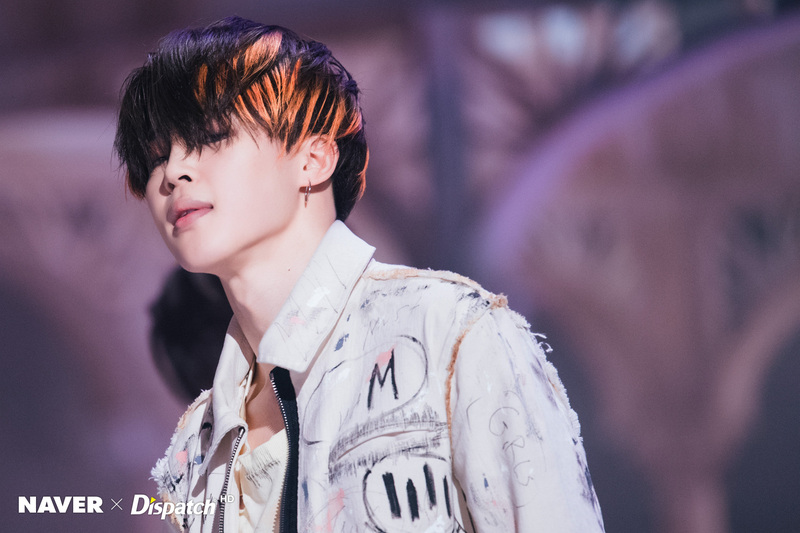 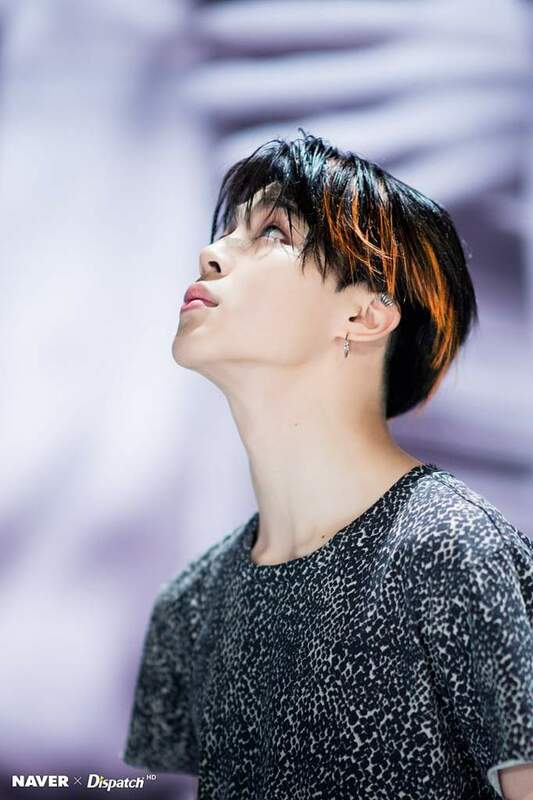 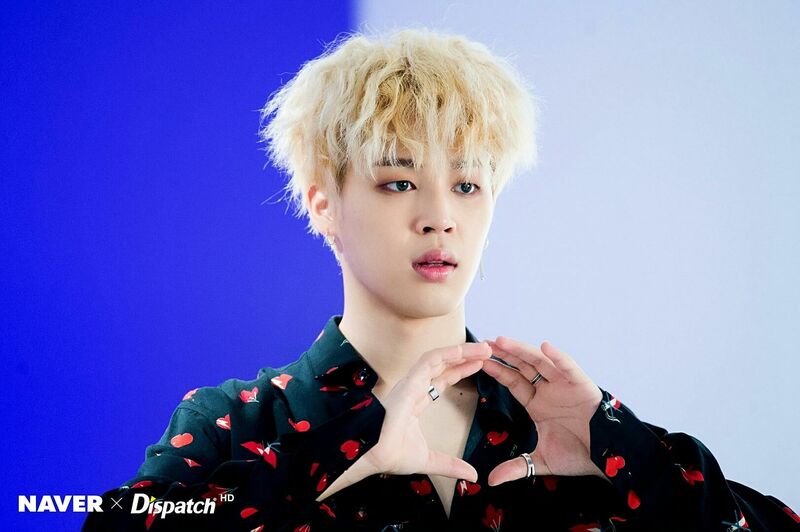 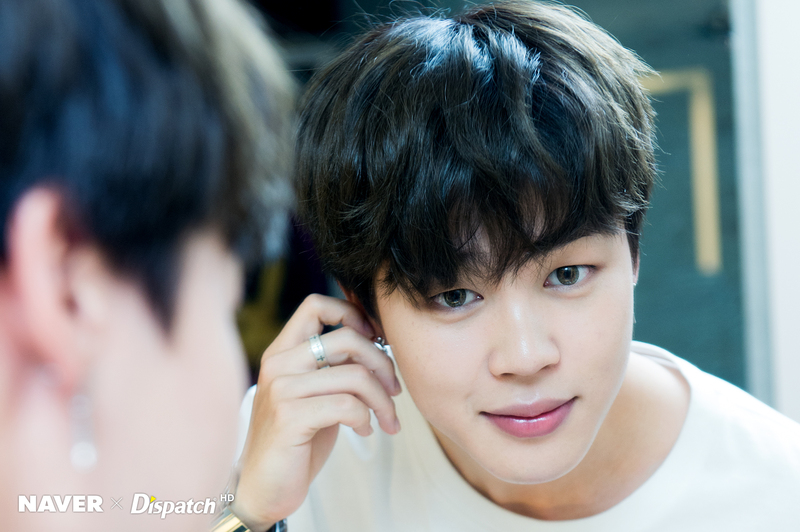 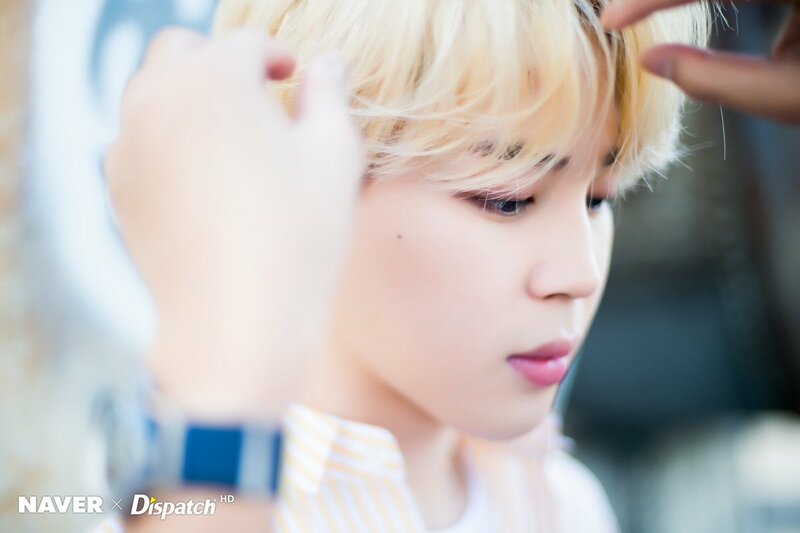 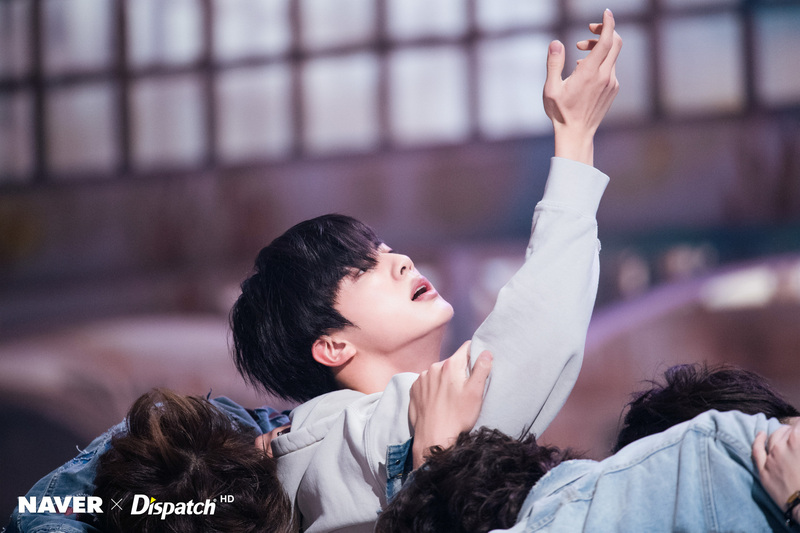 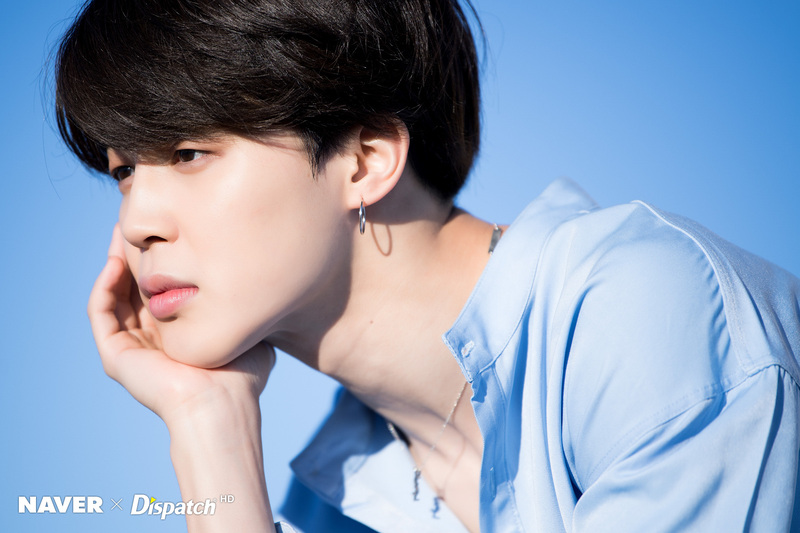 [NAVER × Dispatch] BTS 'IDOL' MV Making - JIMIN. 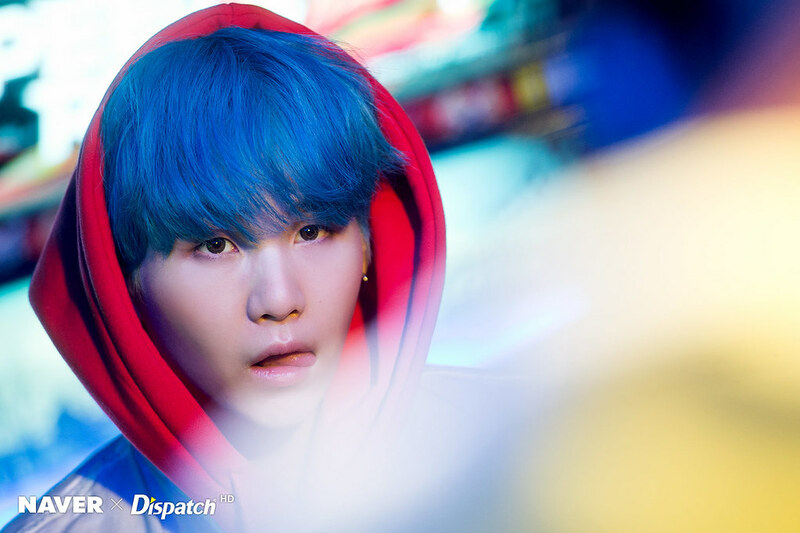 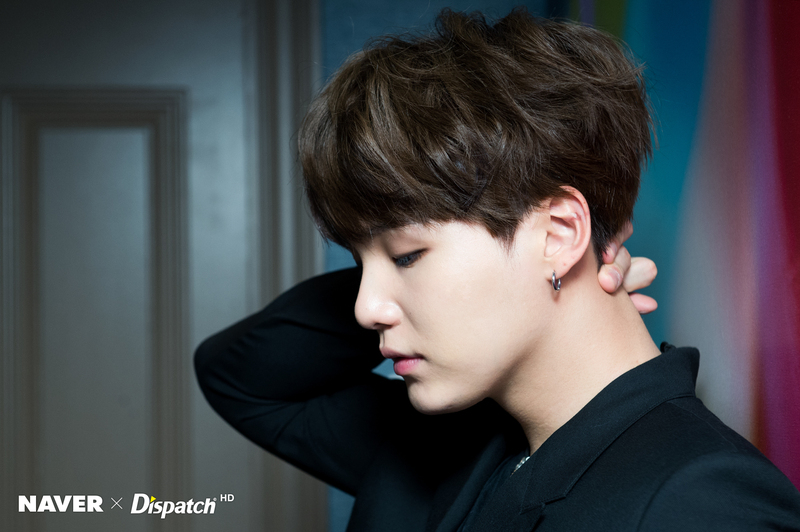 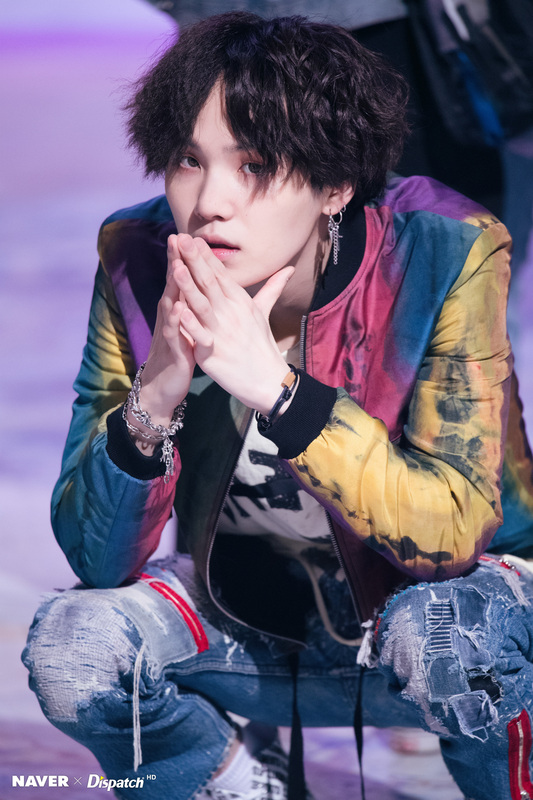 You can see Yoongi's ear scar in this pic. 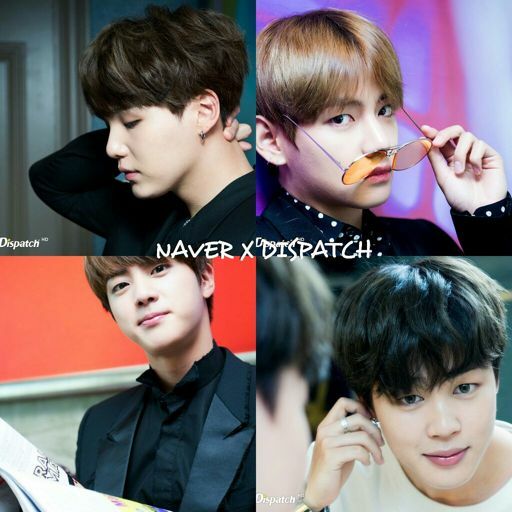 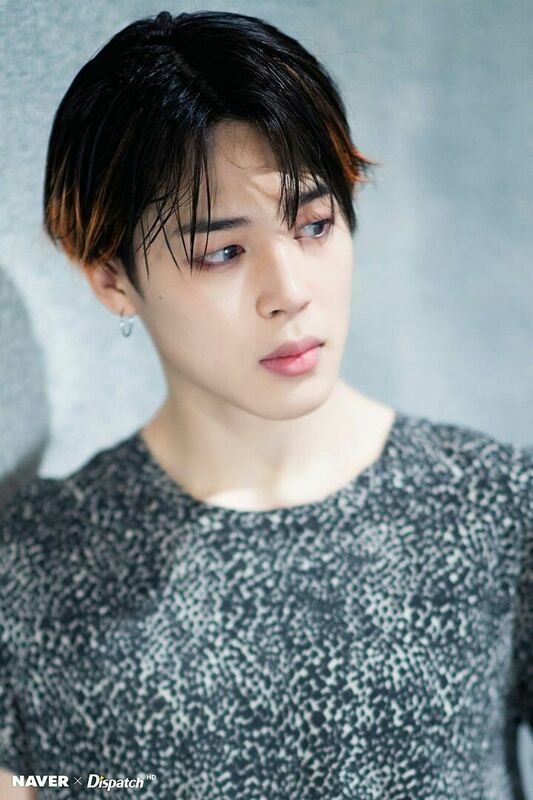 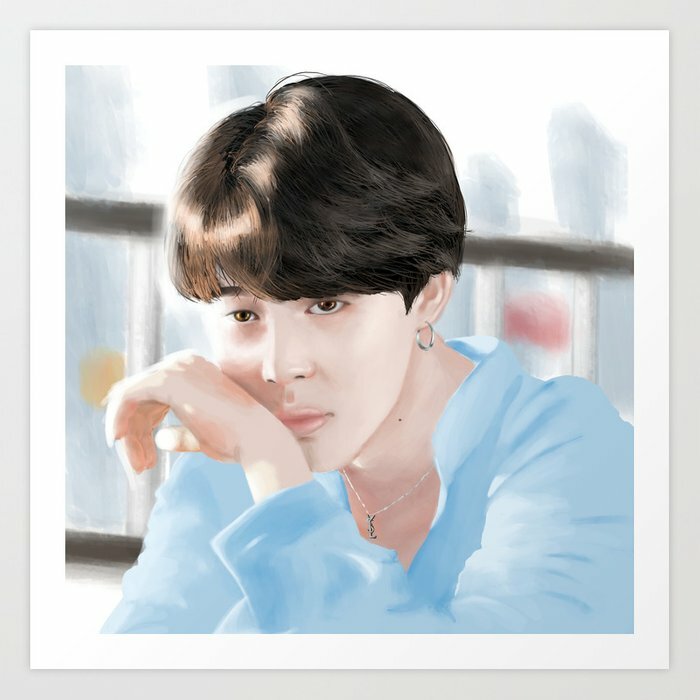 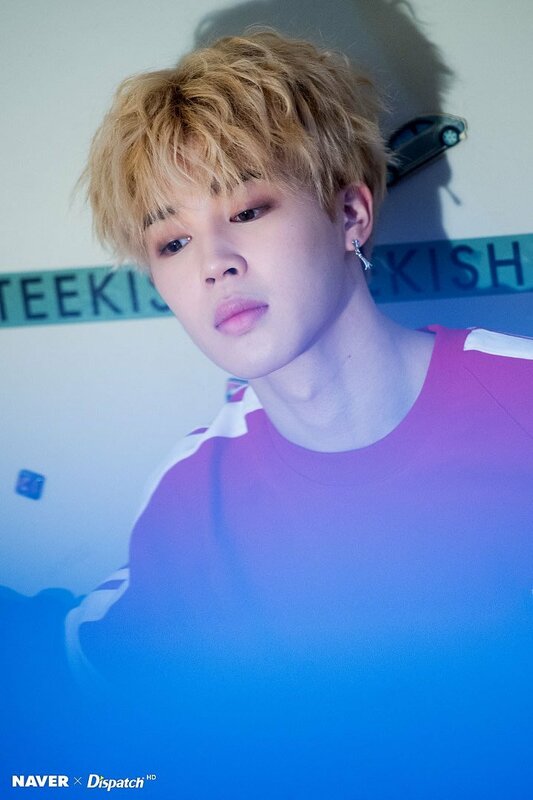 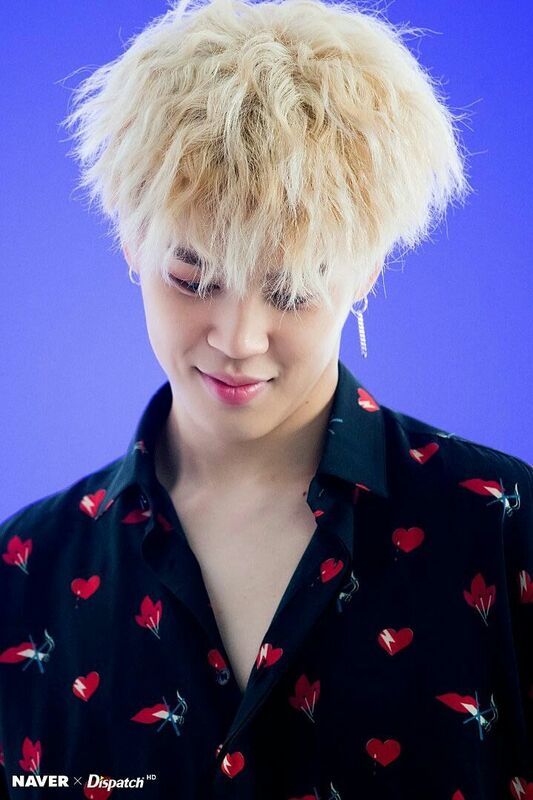 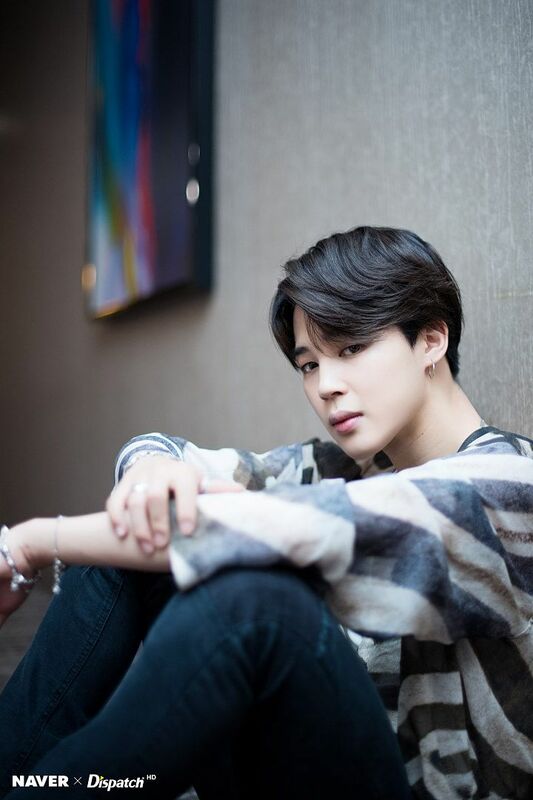 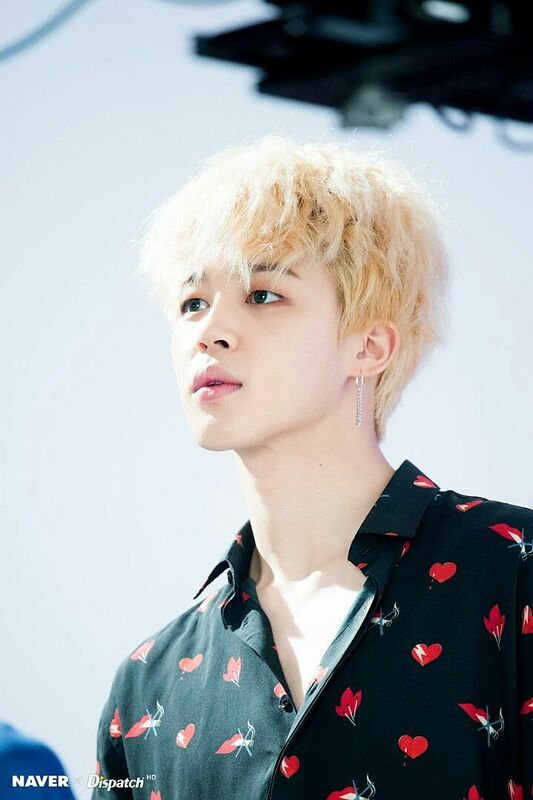 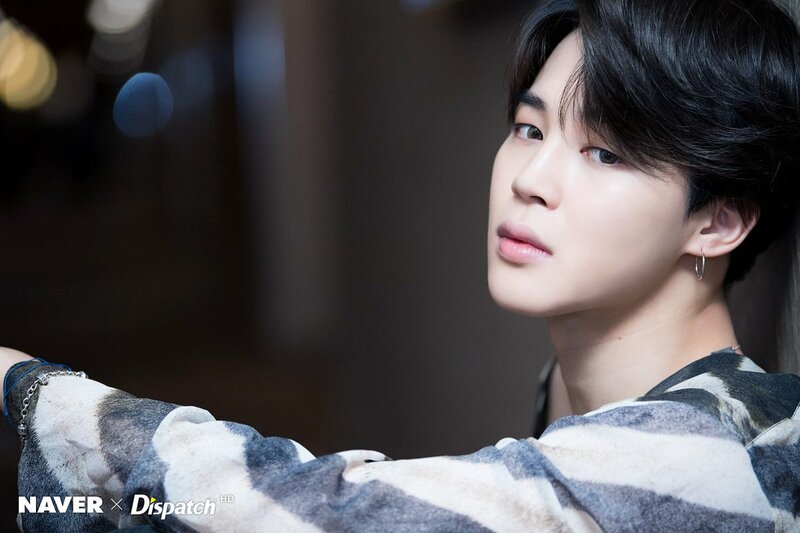 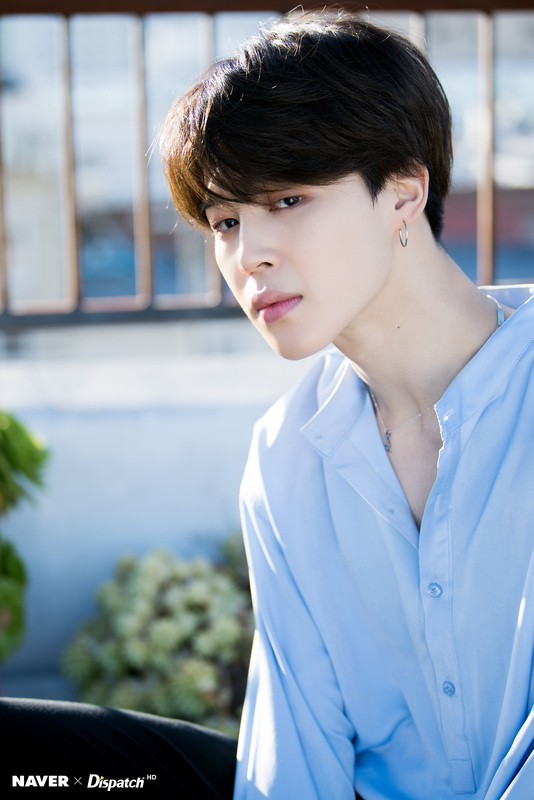 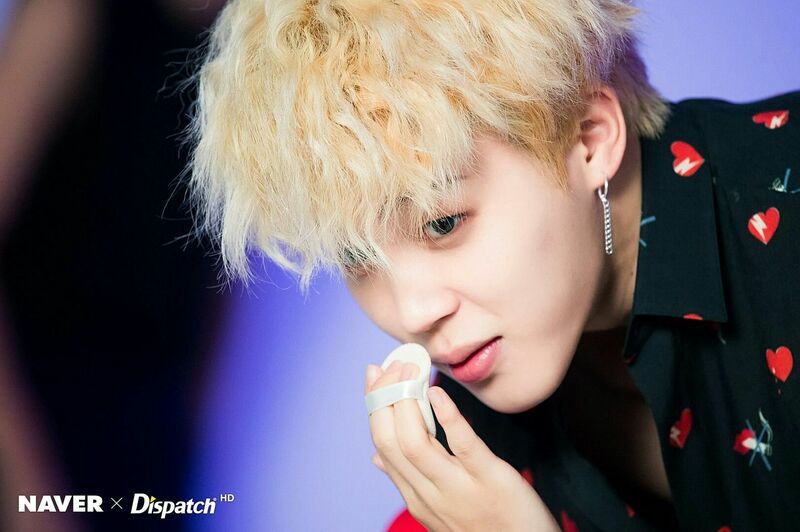 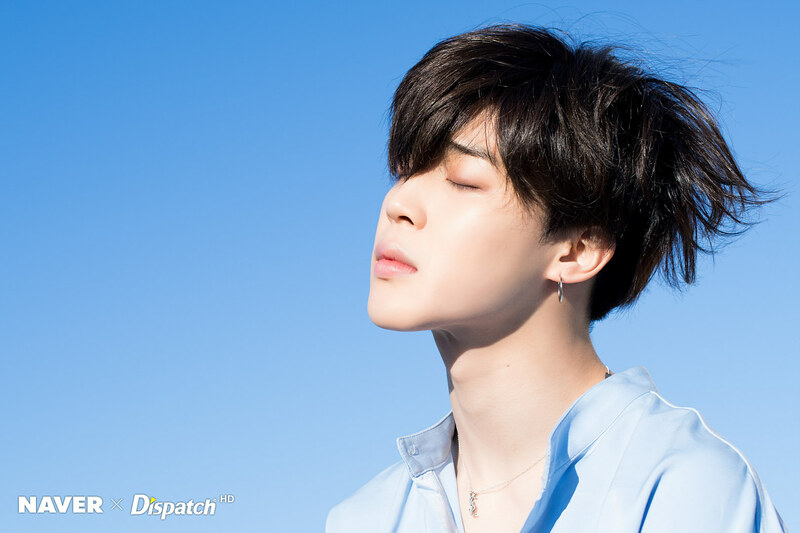 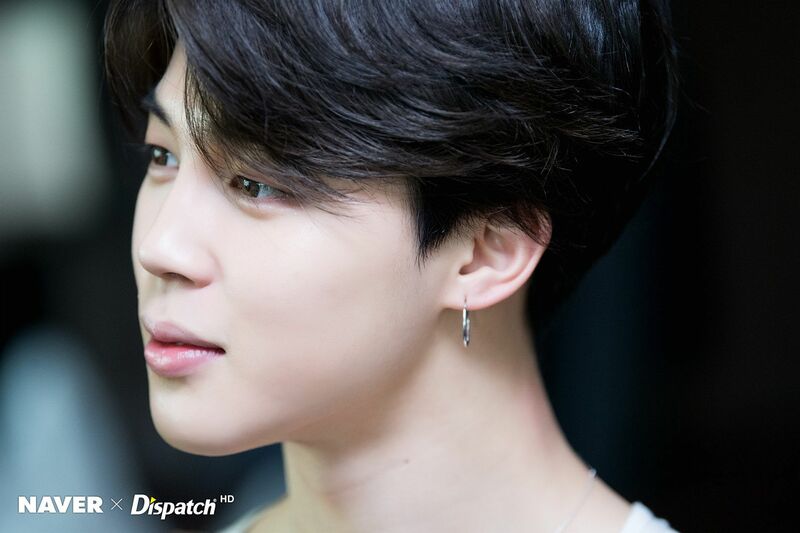 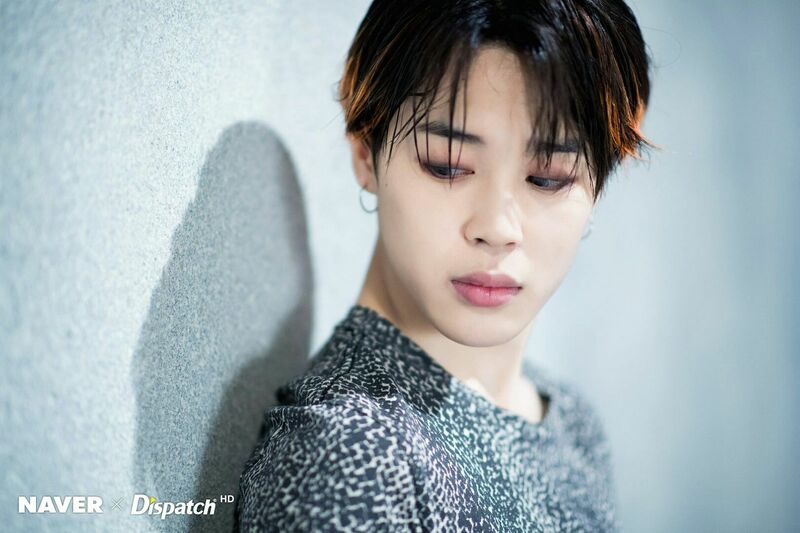 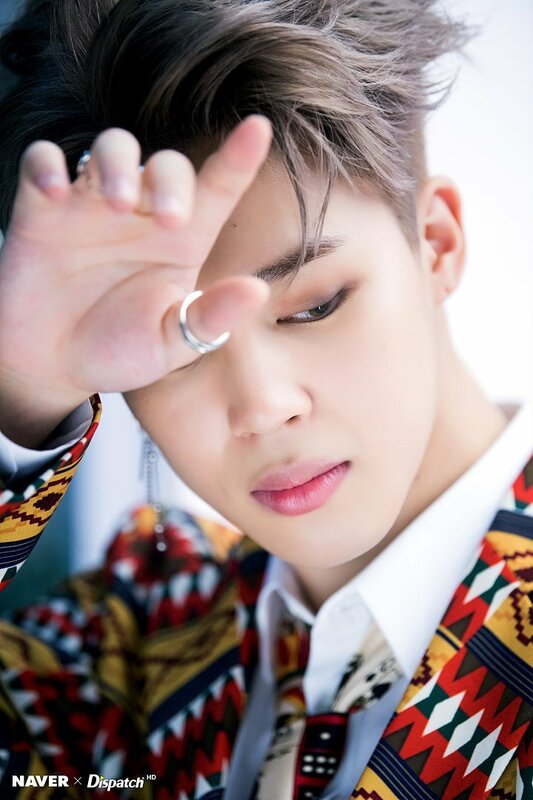 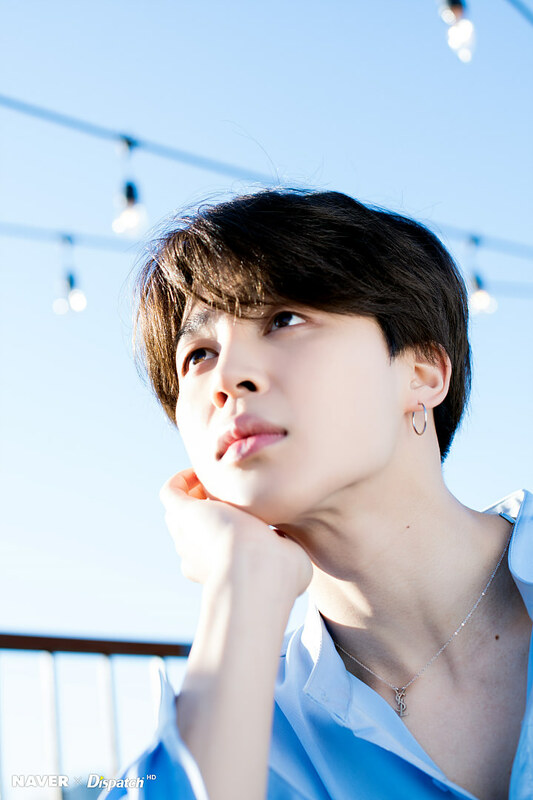 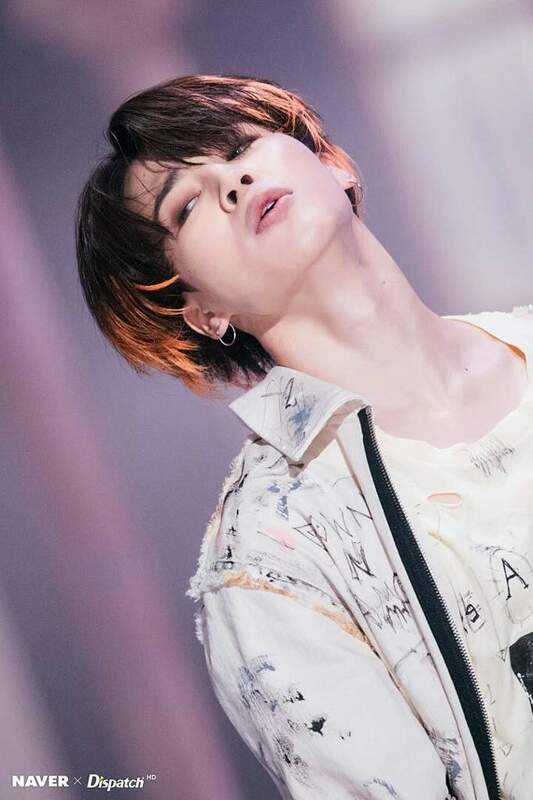 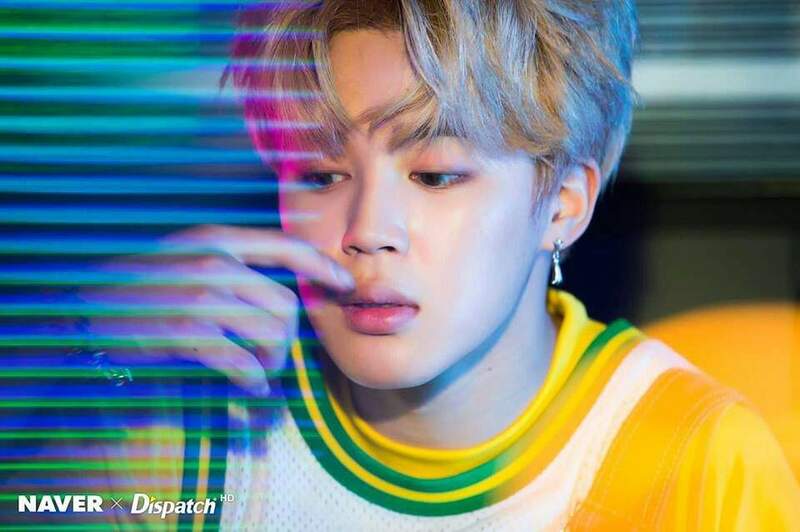 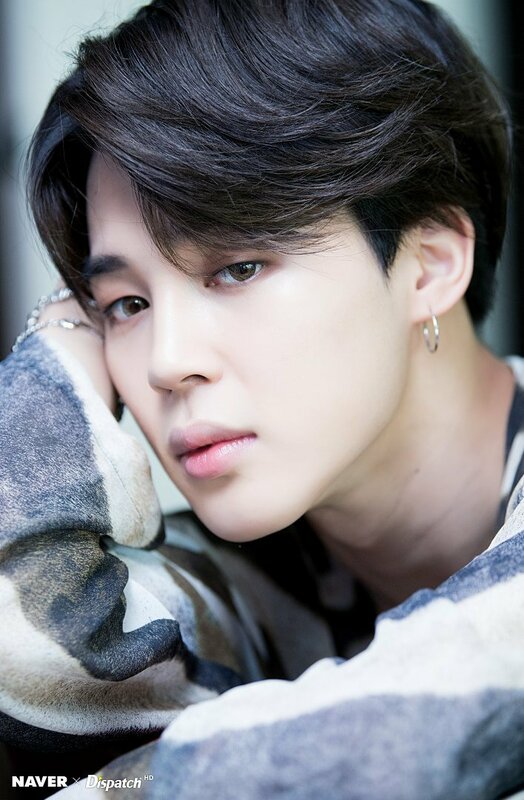 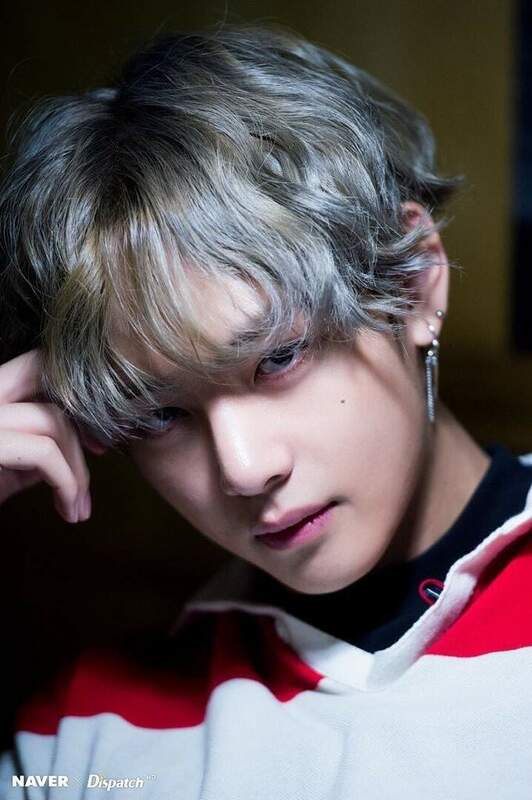 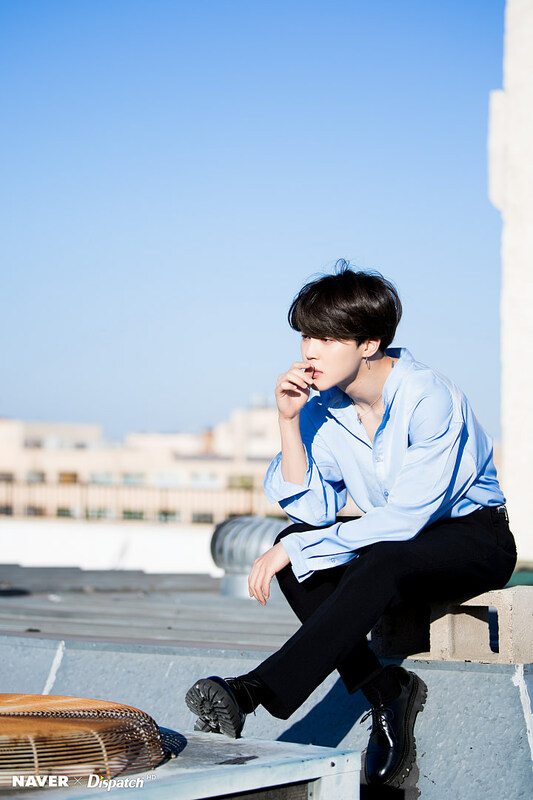 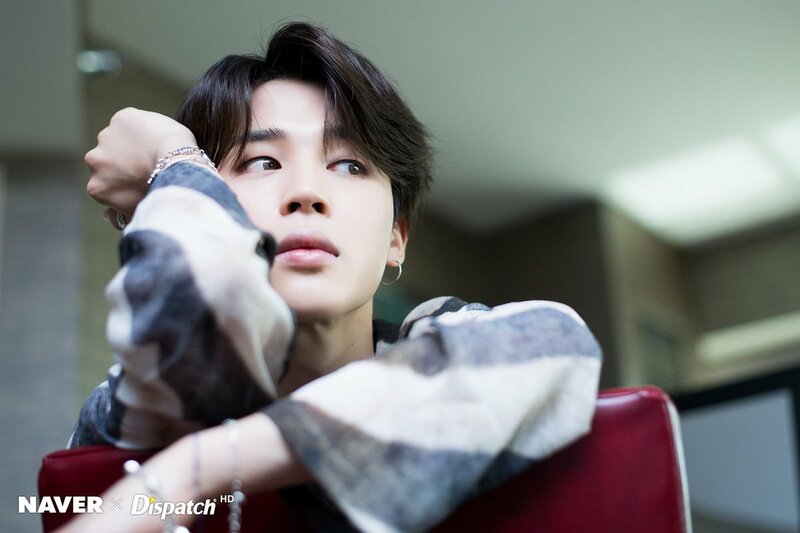 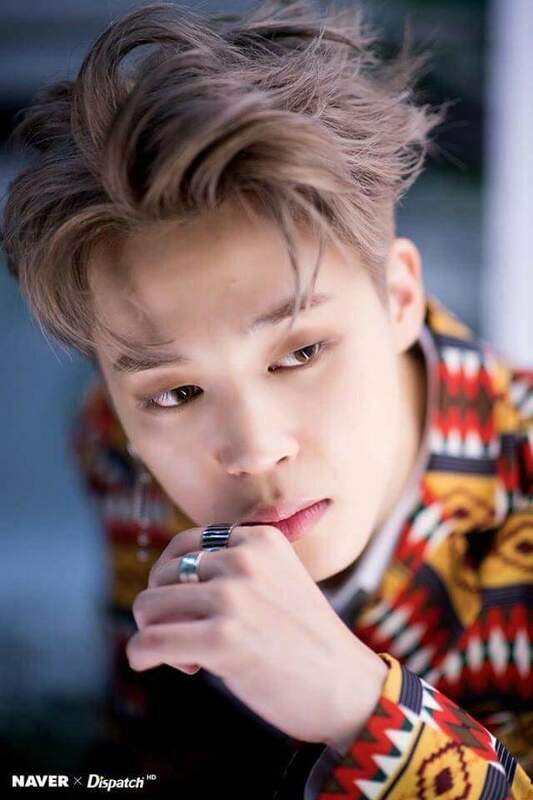 BTS X NAVER X DISPATCH ~Jimin~ ❤ . . @bts. 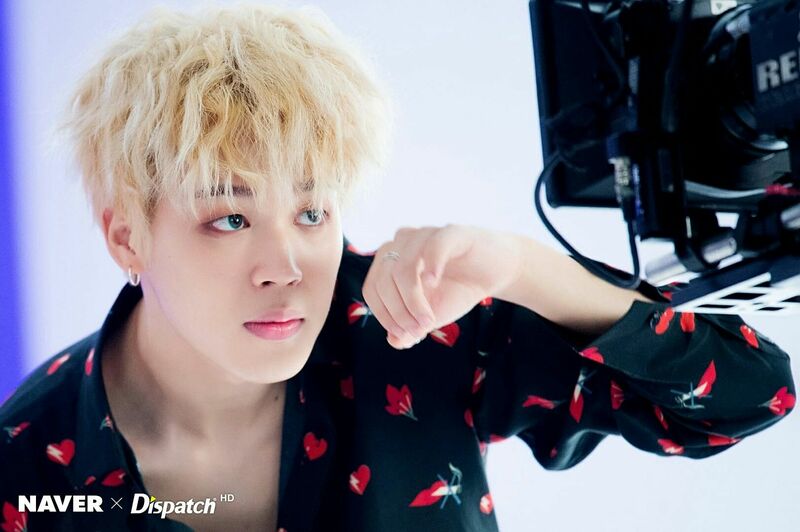 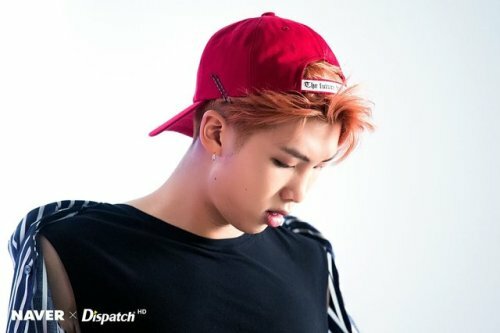 171010 [Naver x Dispatch] BTS' #DNA MV Shooting - JIMIN. "